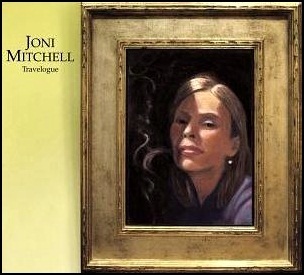 On November 19, 2002, “Nonesuch” label released “Travelogue”, the 18th Joni Mitchell studio album. It was recorded in 2002, and was produced by Joni Mitchell and Larry Klein. The album features orchestral recordings of songs from throughout her career. The composer of the orchestral arrangements Vince Mendoza, won a 2004 “Grammy Award” for “Best Instrumental Arrangement Accompanying Vocalist” for the arrangement of the track “Woodstock”. All tracks by Joni Mitchell; except where noted. 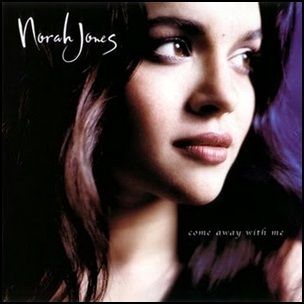 On February 26, 2002, “Blue Note” label released “Come Away with Me”, the debut Norah Jones album. 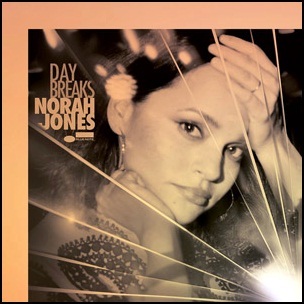 It was recorded in 2001, at “Sorcerer Sound” in New York City, “Allaire Studios”, in Shokan, New York, and was produced by Jay Newland, Arif Mardin, Craig Street and Norah Jones. The album won “Grammy Awards” for “Album of the Year”, “Best Pop Vocal Album”, “Best Engineered Album, Non-Classical”. The song “Don’t Know Why” won “Song of the Year” and “Best Female Pop Vocal Performance”. The album was certified 2 x Platinum in Argentina by “CAPIF”, 11 x Platinum in Australia by “ARIA”, 2 x Platinum in Austria by “IFPI Austria”, 2 x Platinum in Belgium by “BEA”, Platinum in Brazil by “PRO Musica Brazil”, Diamond in Canada by “Music Canada”, 3 x Platinum in Denmark by “IFPI Denmark”, Diamond in France by “SNEP”, 2 x Platinum in Japan by “RIAJ”, 3 x Platinum in Netherlands by “NVPI”, 11 Platinum in New Zealand by “RMNZ”, 2 x Platinum in Poland by “ZPAV”, Platinum in Spain by “PROMUSICAE”, Platinum in Sweden by “GLF”, 3 x Platinum in Switzerland by “IFPI Switzerland”, 8 x Platinum in UK by “BPI’ and Diamond in US by “RIAA”. 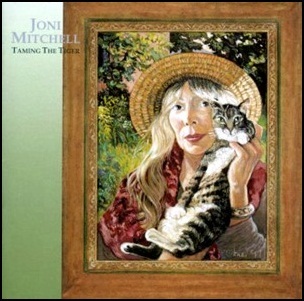 On September 29, 1998, “Reprise” label released “Taming the Tiger” the sixteenth Joni Mitchell studio album. It was recorded in 1997, and was produced by Joni Mitchell. 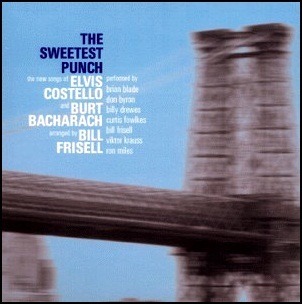 On September 21, 1999, “Decca” label released “The Sweetest Punch”, album by Elvis Costello and Bill Frisell. The album was produced by Lee Townsend. All tracks by Elvis Costello and Burt Bacharach, except “Vamp Dolce”, by Bill Frisell.